Start for free! No credit card required. The SDK automatically synchronizes all translatable content out of your Android and iOS apps or Unity games. New languages and strings can be added while your app is live. 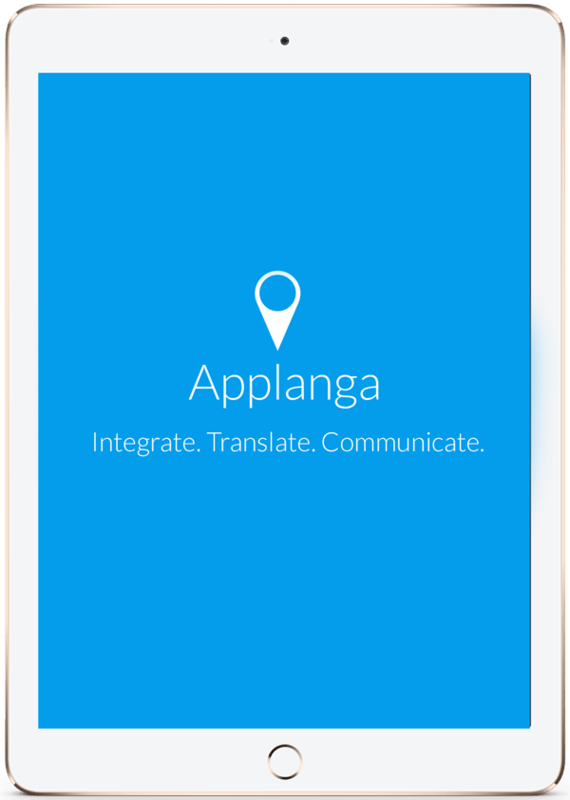 Easily manage your app translations in the browser and collaborate with your localization team. See if your app & game translations fit in place immediately - no new build required. See which languages your apps request and check the status of your translations. Changes to your localization are immediately pushed to your iOS apps, Android apps and Unity games. e.g. smart in-app and in-game screenshots, localization tool integrations, web support through rest-api or LQA. Why is app & game localization important? "Developers have noticed the importance of apps that support multiple languages, and as such, the proportion of free downloads and revenue globally generated by all non-English languages has grown ... The introduction of the native language to an app boosts its download volumes and revenue." "We speak to many app publishers globally, and the appetite to localize one’s apps is strong indeed. When you weigh the cost-benefit ratio, you have to consider the incremental downloads and revenue you can gain from strategies like this. The preliminary evidence so far indicates that localization will go a long way to expanding your download and revenue funnel internationally." "When comparing the average daily downloads for Boom Beach in Japan a week before the game was translated in Japanese to a week after the translation, we found that Boom Beach’s average daily downloads exploded by more than 17 times." No credit card required. No obligations or hidden fees.